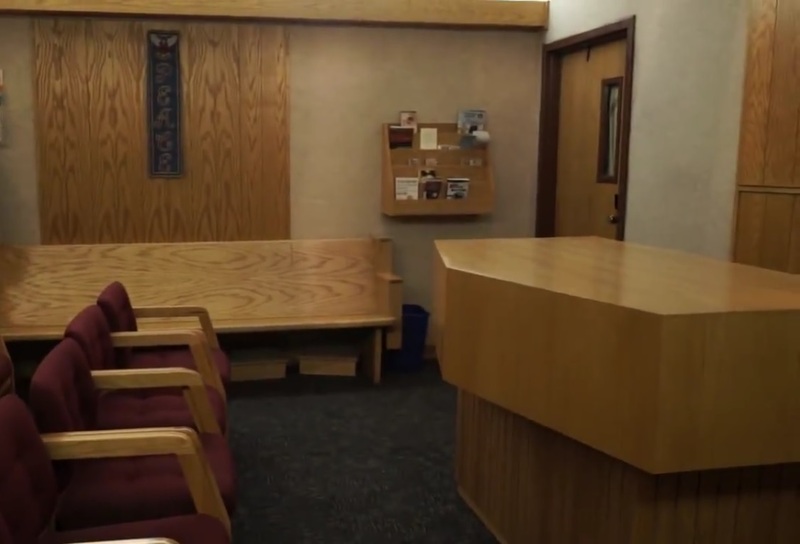 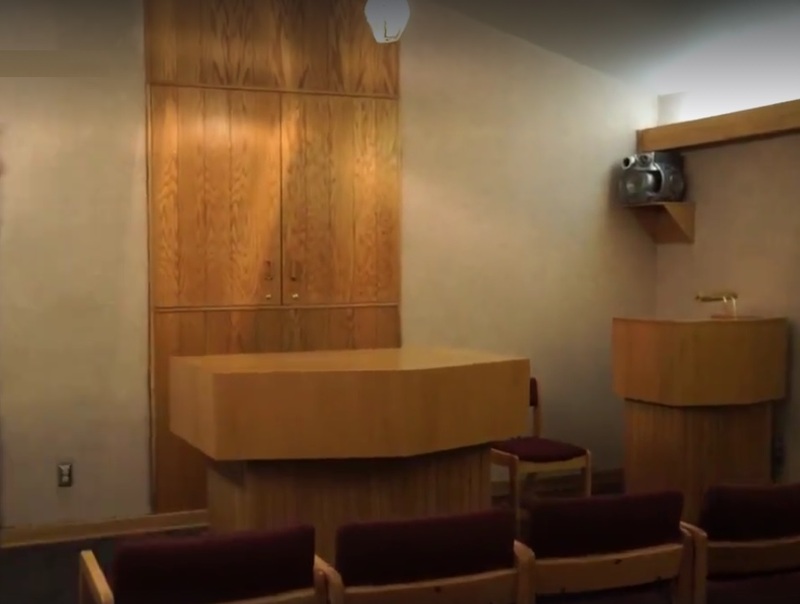 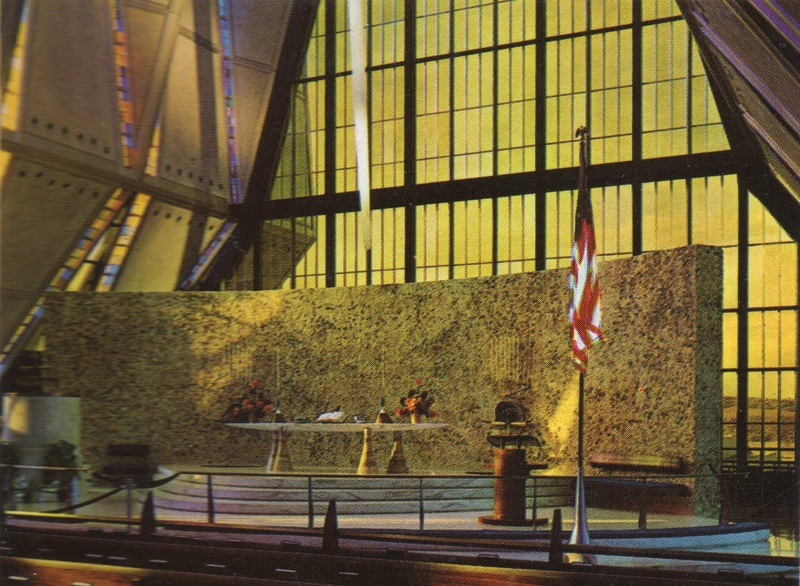 The Chapel at the Cheyenne Mountain Air Force Station, located about a mile underground in Cheyenne Mountain near Colorado Springs, Colorado. 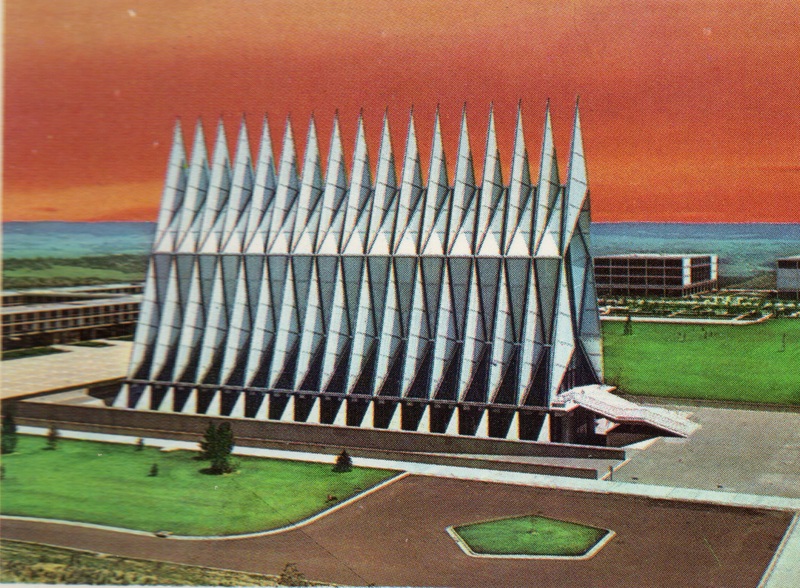 Chapel on Dover Air Force Base, 1960s. 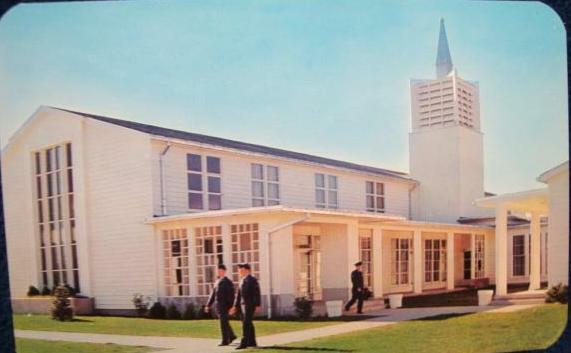 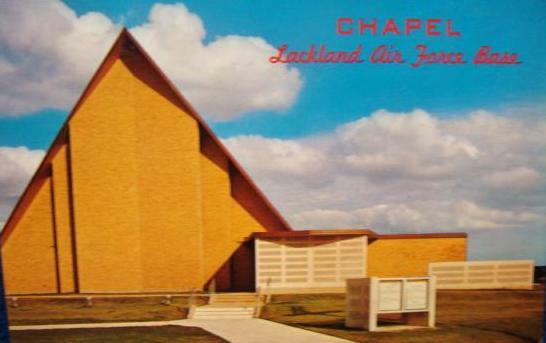 Chapel on Lackland Air Force Base, 1960s. 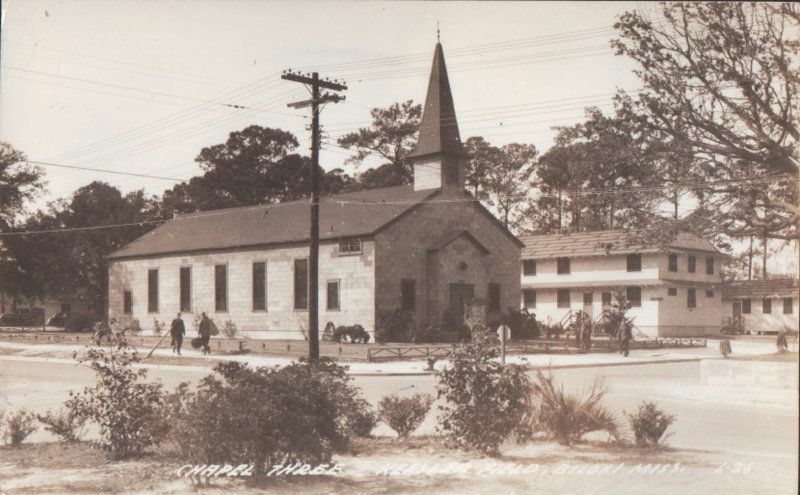 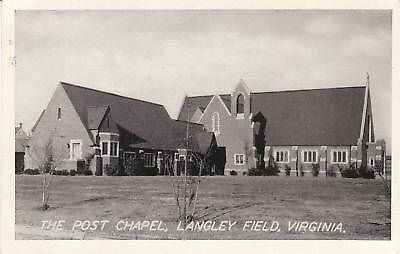 Post Chapel, Langley Field, Virginia, built in 1935. 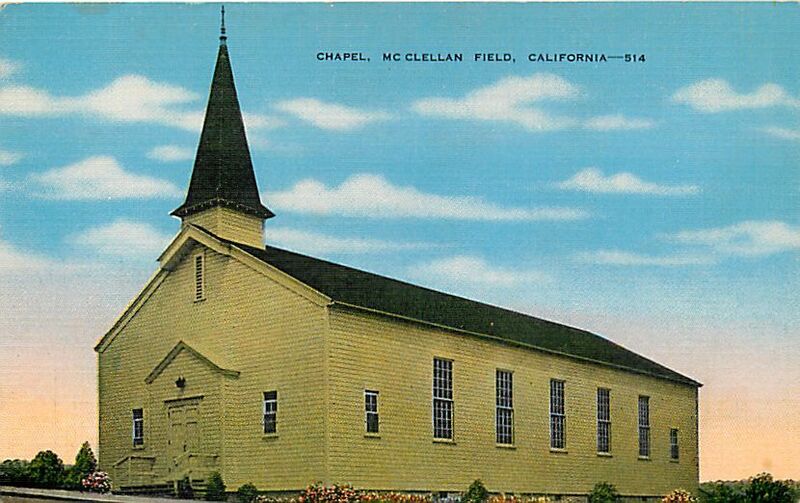 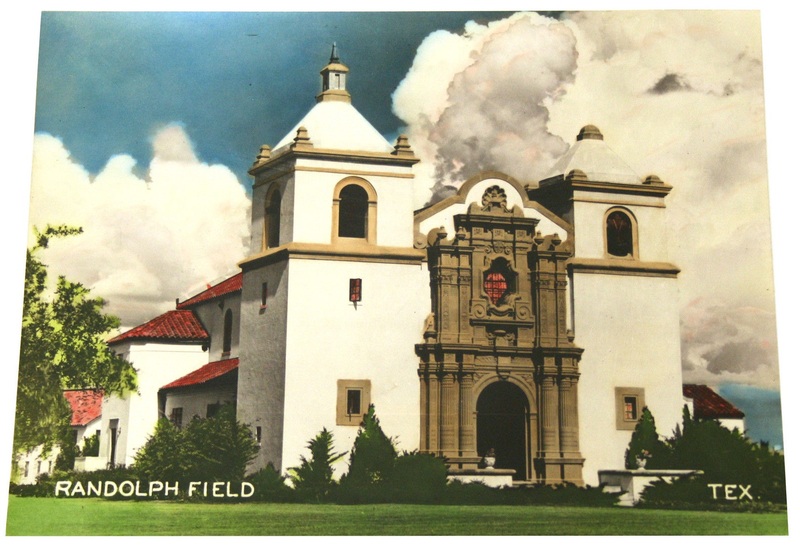 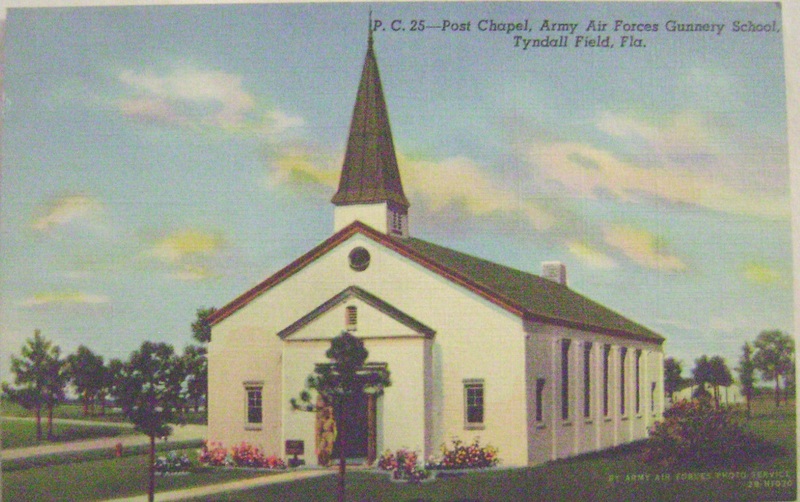 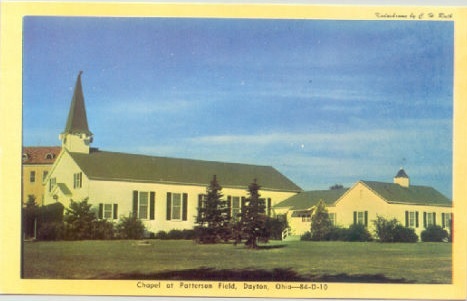 Another view of the chapel on Langley Field (now AFB). 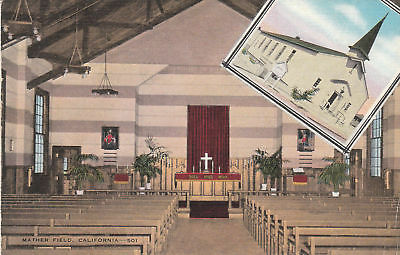 Interior view of the chapel on Langley AFB. 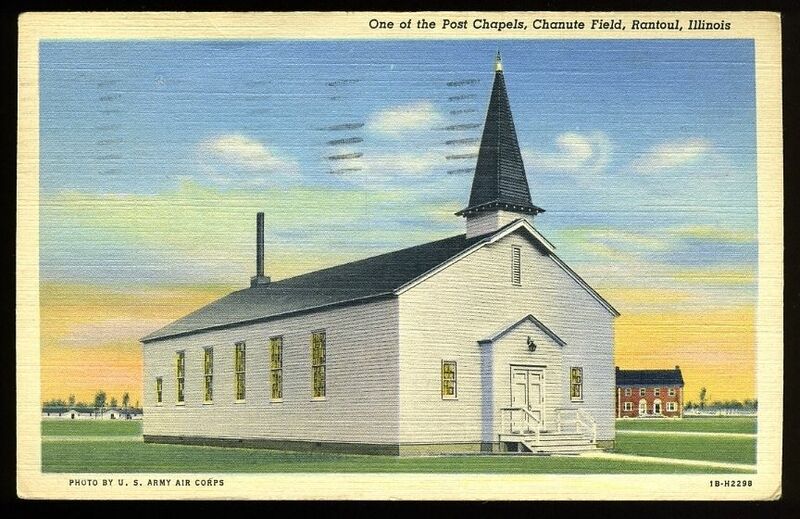 Eisenhower Chapel was the 1st chapel built on Lowry Air Force Base. 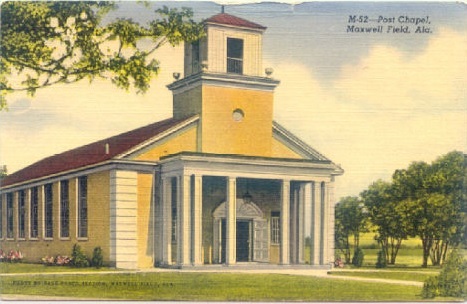 Dwight and Mamie Eisenhower worshiped here when in the area, so was later named after them. 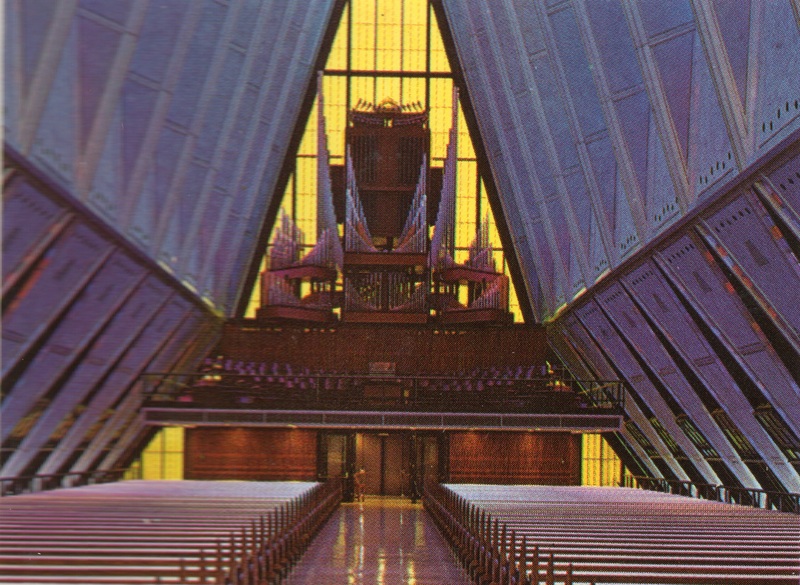 Interior of Eisenhower Chapel, 1st chapel built on Lowry Air Force Base. 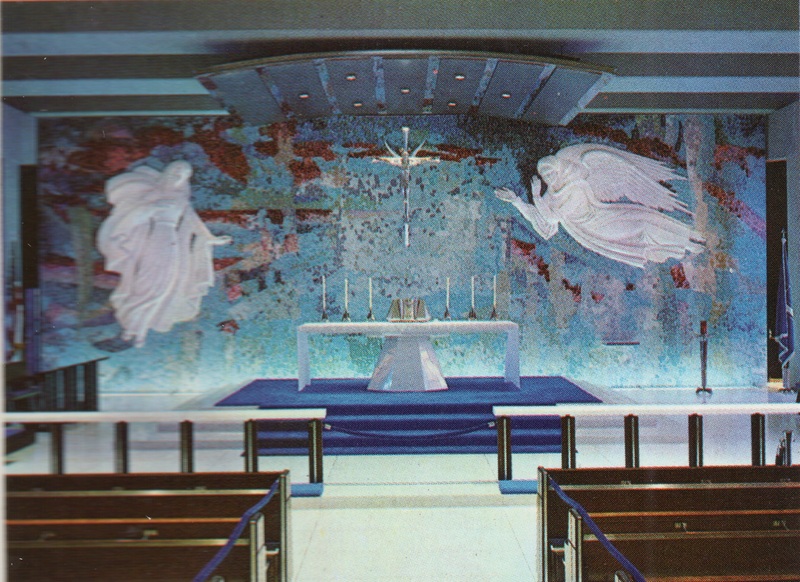 Chapel interior, Moody Field, Georgia. 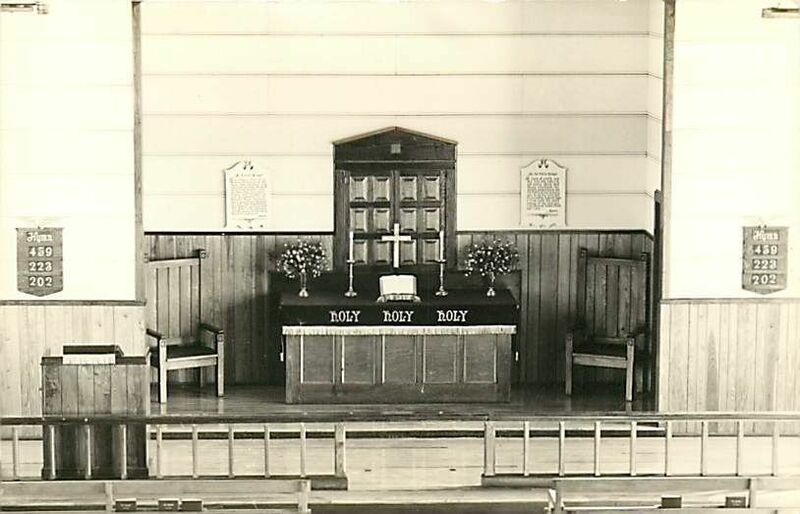 On reverse: “Altar at Post Chapel Where All Creeds Worship” (author’s collection). 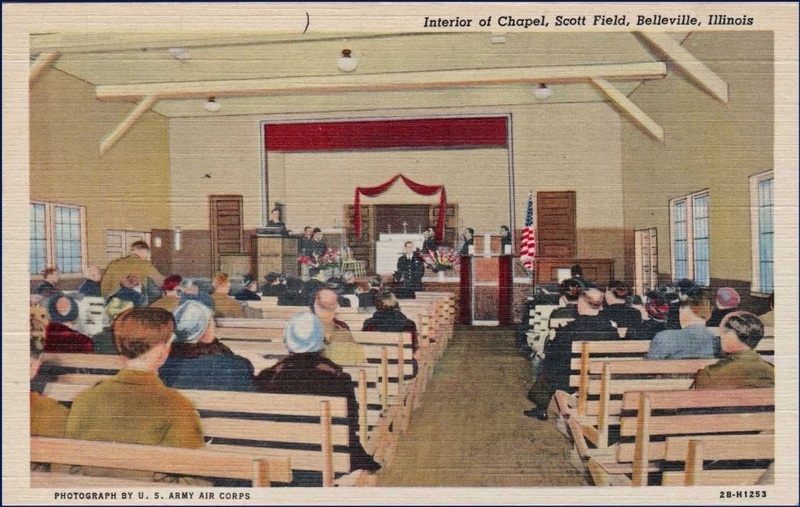 Memorial Chapel on Plattsburgh Air Force Base, built in 1932. 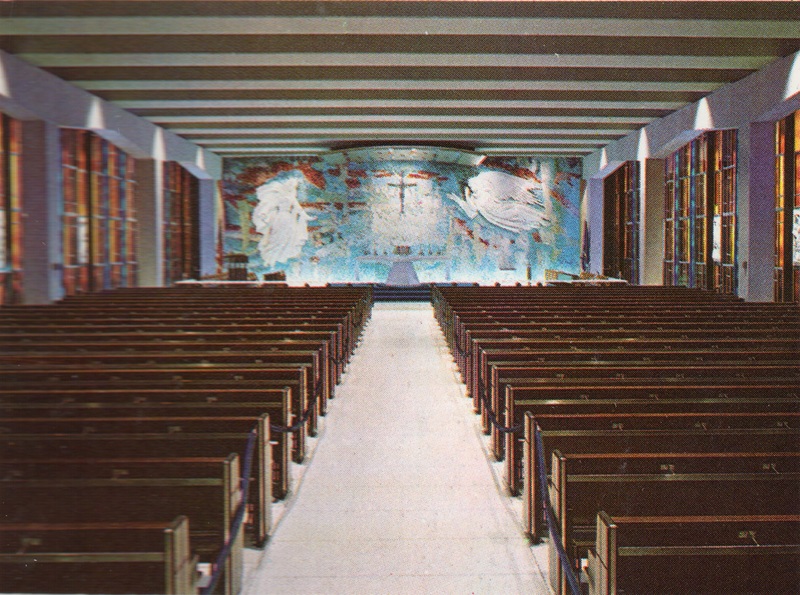 Interior of Memorial Chapel at Plattsburgh Air Force Base, built in 1932. 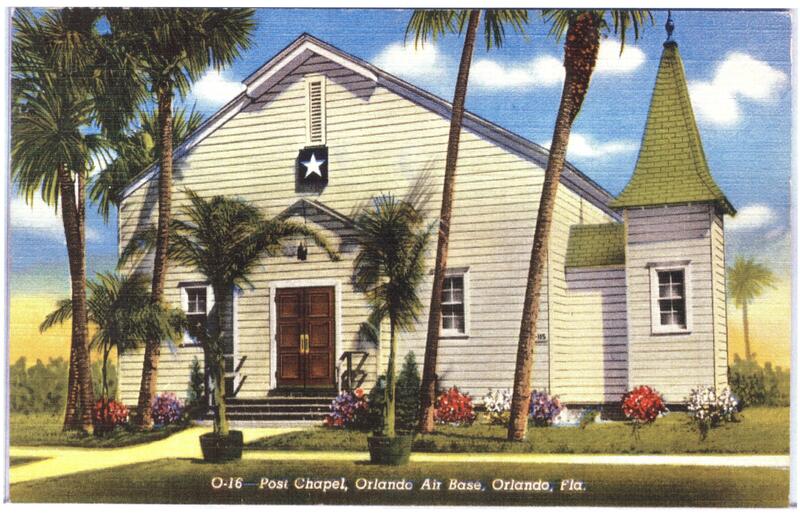 Chapel at USAAC Randolph Field, 1938. 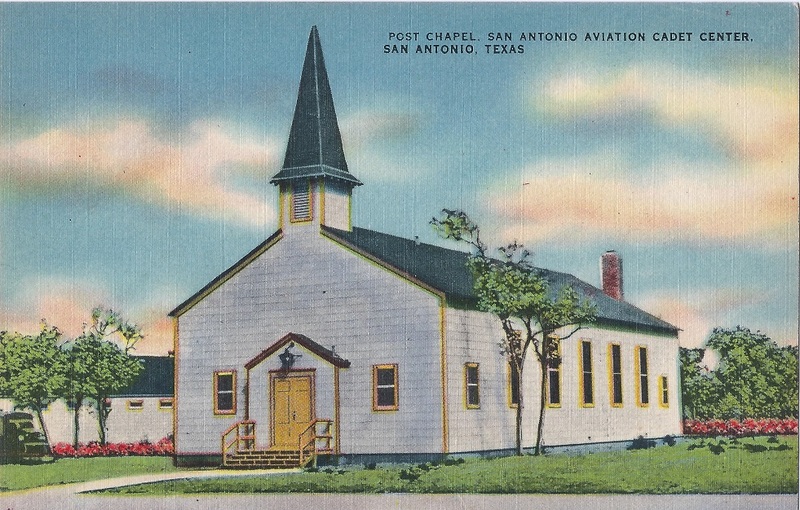 WW2 era cantonment chapel at San Antonio Aviation Cadet Center, TX (author’s collection). 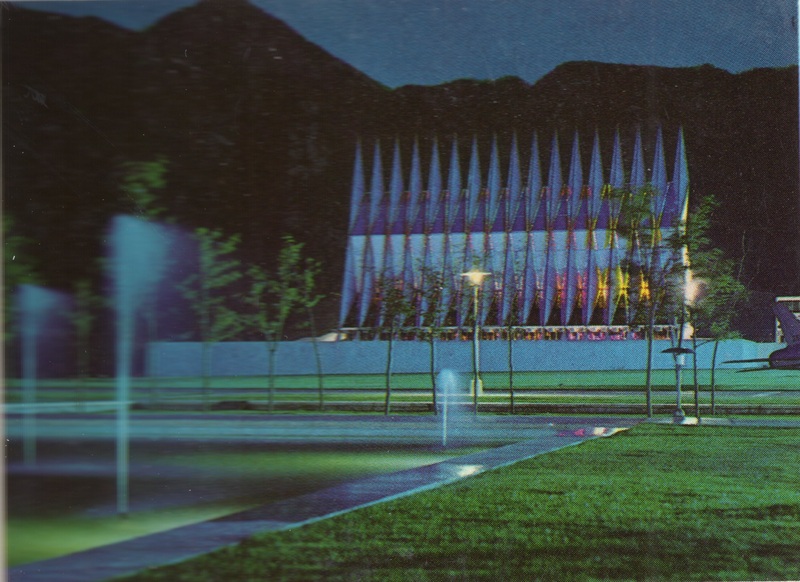 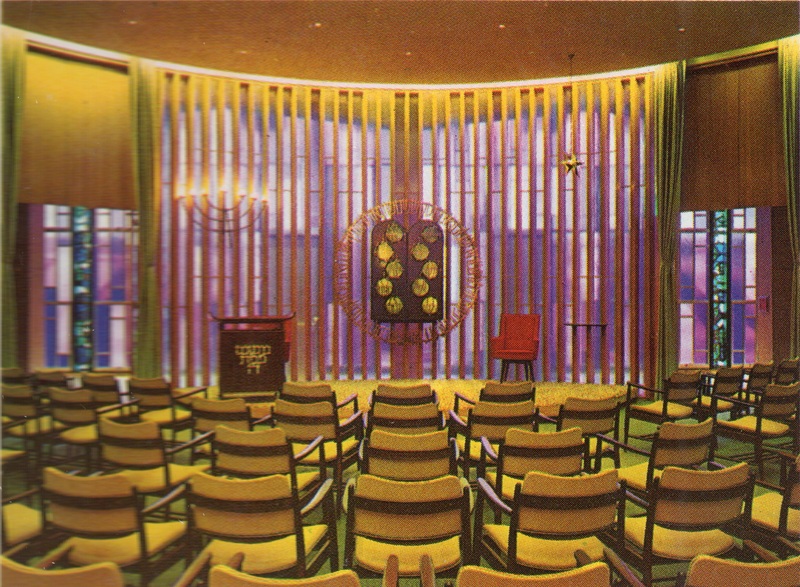 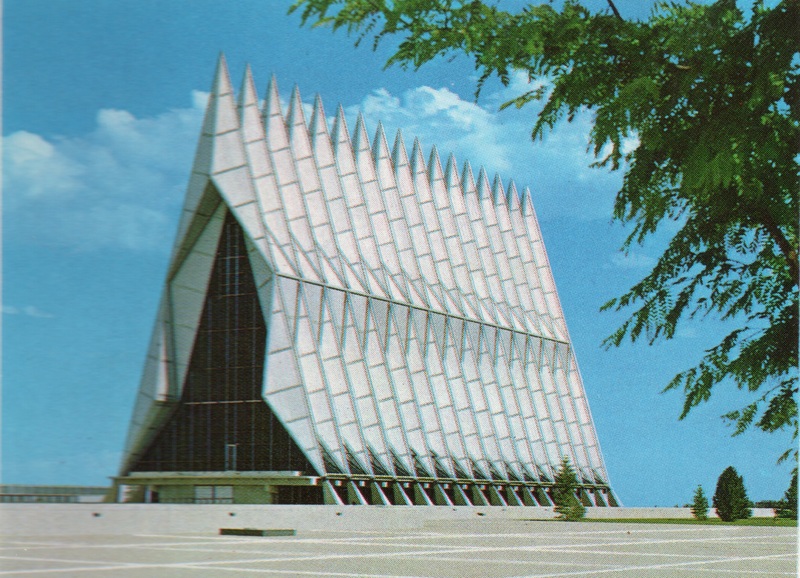 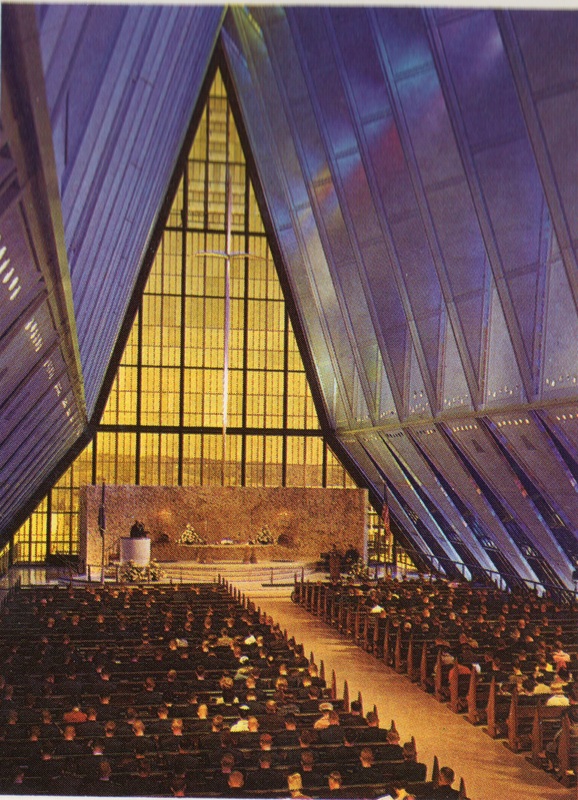 The Jewish Chapel, Cadet Chapel, U.S. Air Force Academy (author’s collection).